Both elegant and informal, Cip's Club enjoys breathtaking panoramas that heighten its alfresco ambience. 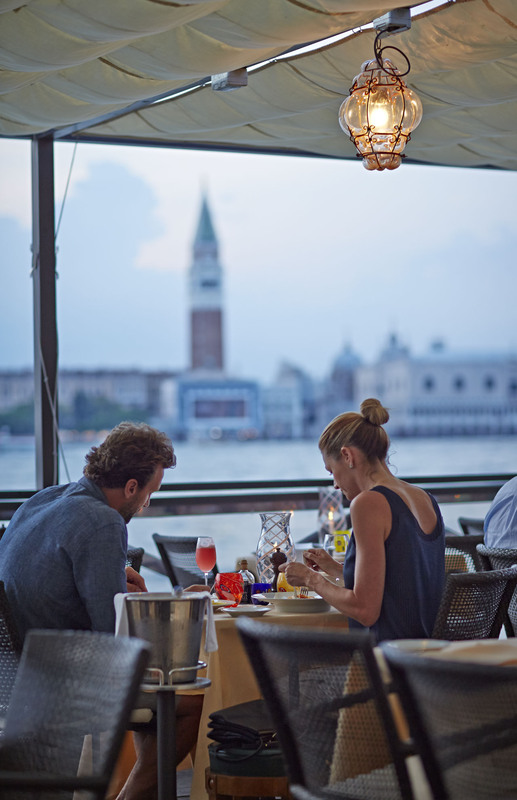 Head inside to sample fine wines and local dishes surrounded by original Venetian artwork. 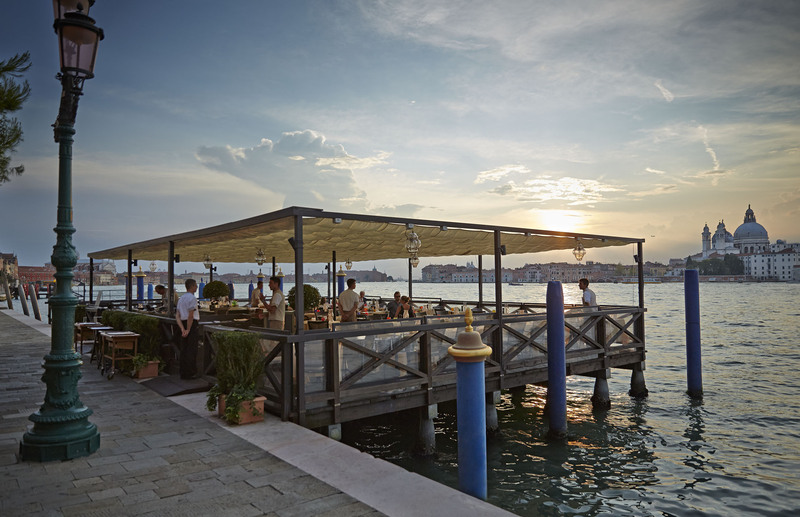 Or book a table on the deck and spot the day's last gondolas gliding past. It was my wife's birthday, Fantastic on all counts!! C'est fut une très belle soirée que nous avons passée au Cip's Club. Les mets sont délicieux et le service impeccable. Nous remercions au personnel pour l'accueil chaleureux et de la petit attention pour l'anniversaire que nous fêtions. My wife and I were celebrating our wedding anniversary. The meal and atmosphere was excellent. All the staff made our evening a very memorable occasion. A big thank you to everyone. 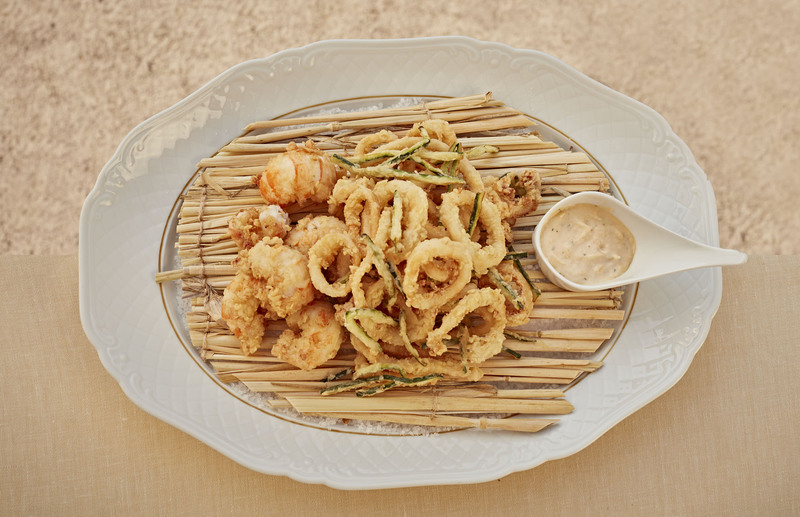 Stunningly beautiful property, excellent food, fantastic service. Hope to return during a future visit. « The reason » why i would be visiting Cip’s again is the friendly and casual approach of the service team. We had a lovely evening at Cip's and enjoyed everything from our pre dinner drinks in the bar in the hotel to chatting to some lovely people on the table next to us over dinner. Our food was delicious. I was, however, somewhat surprised at the cost of a peppermint tea (tea bag not fresh mint) for which you charged 13 euros, somewhat excessive we thought for a tea bag and some hot water. The best food my wife and I have had in Venice. On top of that, the views, the service and the amazing wine list make this a must eat at restaurant. We had a wonderful time — beautiful setting, delightful, friendly service, delicious food and wine. A truly memorable evening. It was the perfect venue for our celebratory occasion. The food was magnificent and the setting was divine. 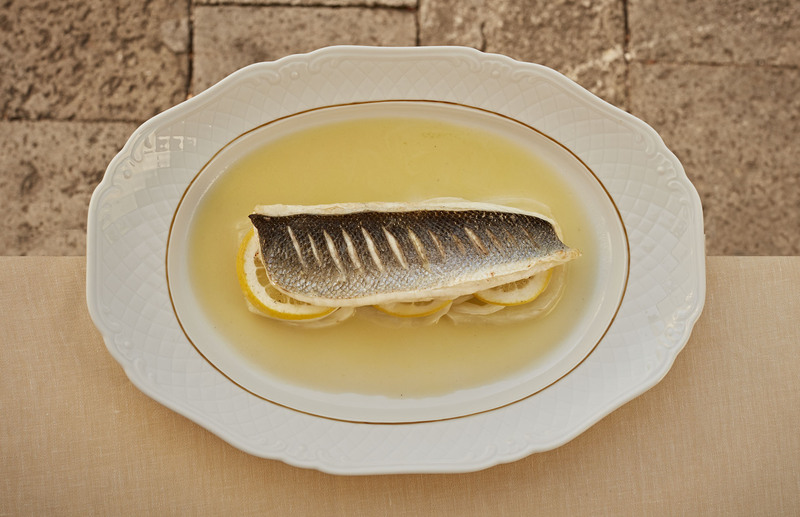 The sea bass was not to be missed - our favourite dish. Absolute joy, we both enjoyed a wondeful evening. The service was first class, the staff not only well trained but really nice people too. The food was plentyful and well cooked, there is something magical about sitting out on a pontoon eating, drinking and enjoy what is going on around you. 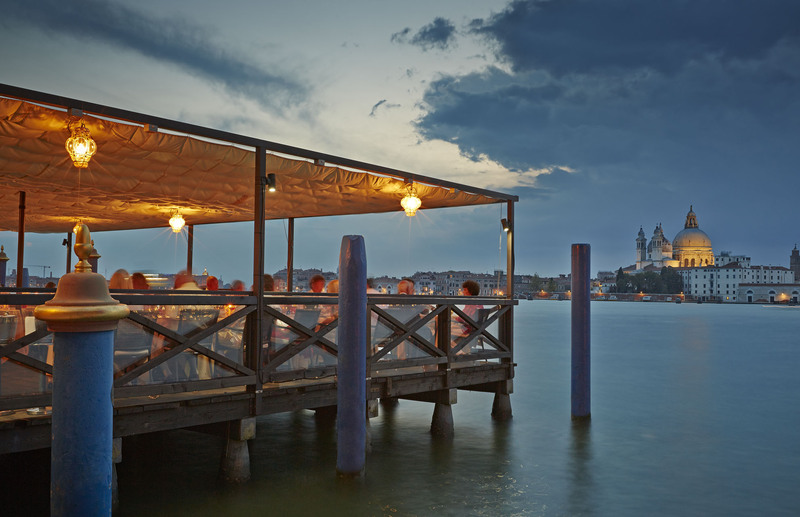 You come here for the unparalleled view of Venice, and you will not be diappointed. Very pleasant service adds to the experience, though food itself is at best incidental.